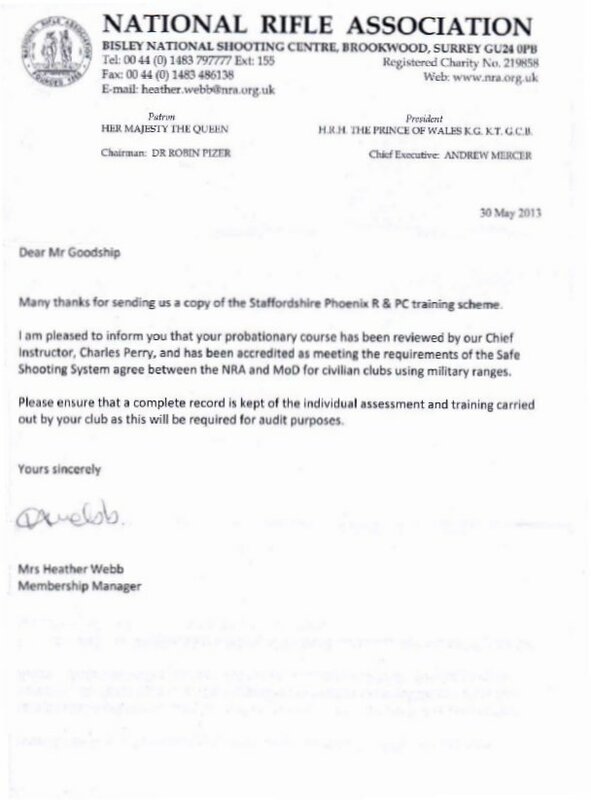 Membership of the club is regulated by current firearms legislation and the Home Office. Within this legislative framework, we are happy to receive membership applications from both complete beginners and experienced shooters who may already hold a firearms certificate (FAC). 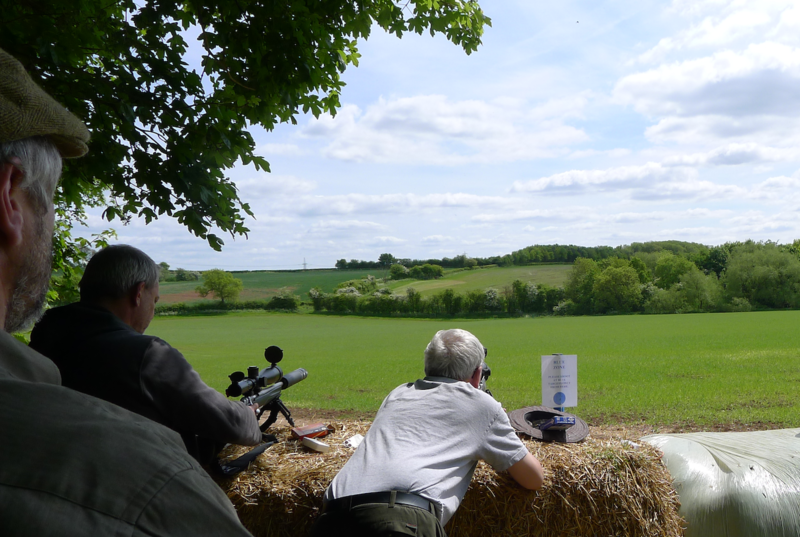 We can provide beginners with advice and training, following the National Rifle Association’s “Safe Shooter” scheme, that will qualify you to use military ranges and apply for a FAC of your own. If you wish to join us click on Contact Us above and additionally provide a contact telephone number.